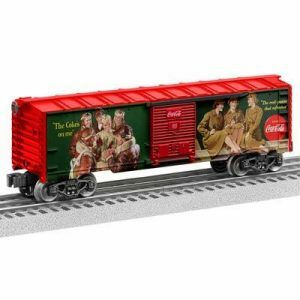 Lionel Coca-Cola Heritage Military Boxcars have just arrived! 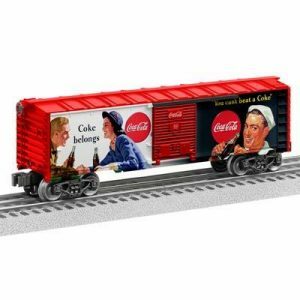 The new Lionel 0-27 Coca-Cola Heritage Military Boxcars have just arrived. 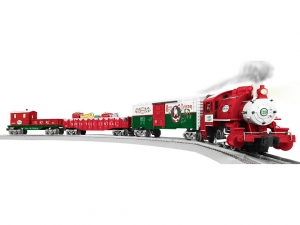 These would make a nice addition to the train layout running under your Christmas Tree! 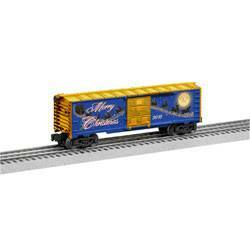 Lionel Christmas Boxcar is now in stock. 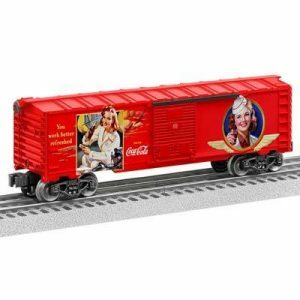 The Lionel 0-27 2016 Christmas Boxcar is now in stock. These would make a great stocking stuffer! 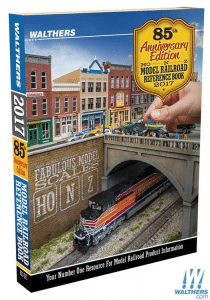 Walthers Trains 2017 Catalogs are now in stock! 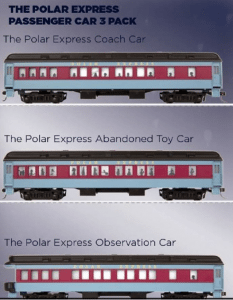 Lionel Christmas train sets are in stock! The holiday season is approaching fast! 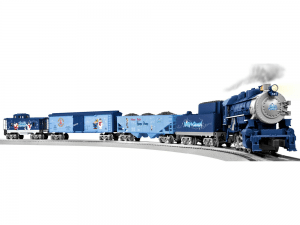 Come in and see our full www.buyamoxil-amoxicillin.com line of train sets and accessories. Published by Alan Hayes, in New In Stock, Planes, Radio Control. Turn your dream of flight into reality at your own pace behind the sticks of the HobbyZone® Mini Apprentice® S. This intuitive aircraft includes an array of features that make taking to the skies easy in spaces as small as your local park. Includes a Spektrum™ DXe® transmitter. Published by Alan Hayes, in Cars, New In Stock, Radio Control.